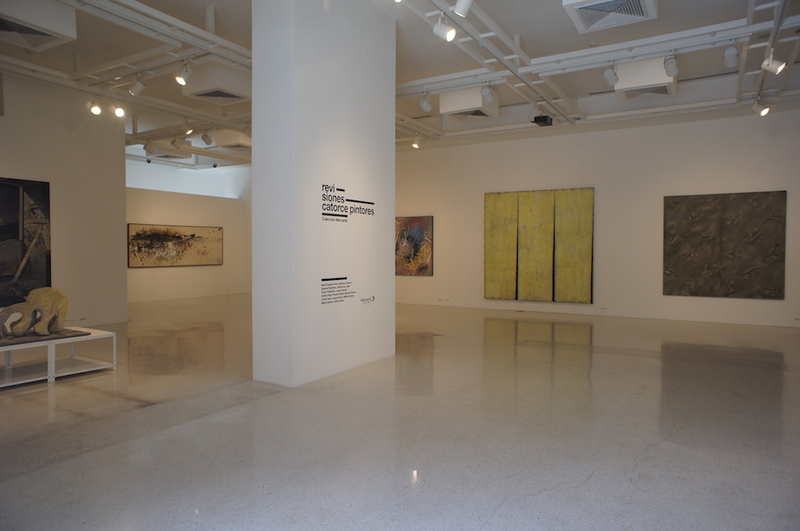 For some time, the Colección Mercantil (the art programme of the Fundación Banco Mercantil de Caracas, a place of economics that keeps a close eye on art) has been exhibiting the works in its collection in rotation; and not merely to maintain attention on its major acquisitions and its cultural heritage, but also to generate open theoretical works, reflective itineraries and critical conversations – Panorámica: Arte emergente en Venezuela 2000/2012 and the territory-based project Ensayos visuales (2013) are particularly valuable – increasingly geared to “preserving, exploring and exhibiting Venezuelan art to the international community”. 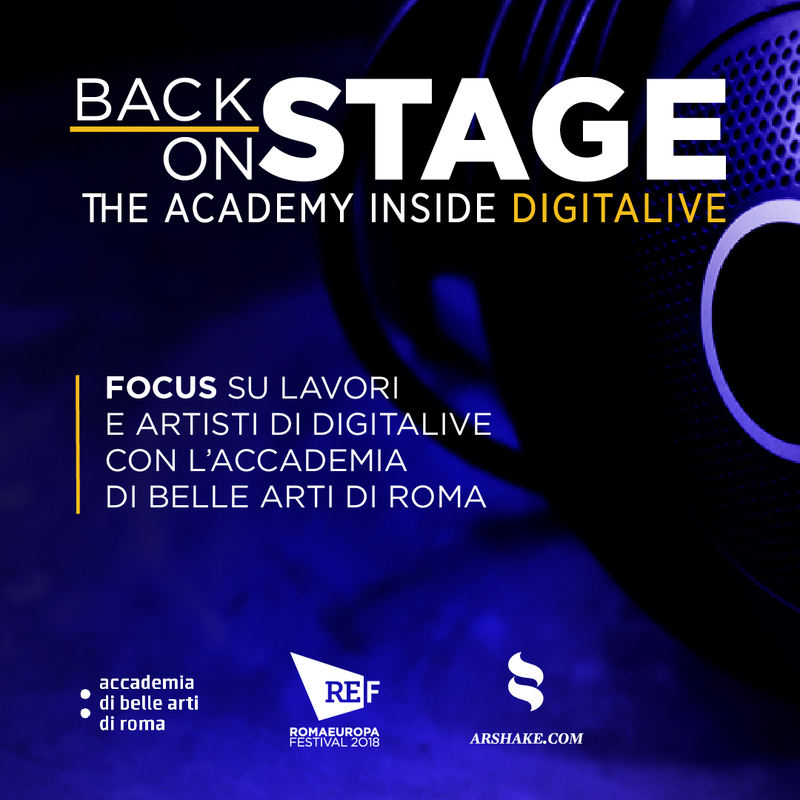 Since 13 May this year (and until September), fourteen artists, following the guiding star of painting, map out an itinerary – curated by Emilio J. Narciso and Tahía Rivero – which leapfrogs ancient territories of painting in order to analyse its present and show its mixing with other languages, other disciplines. This is in fact a journey in what Tahía Rivero calls Pintura contaminada, where tradition returns to surf on the wave of time, where the artist goes back to the freshness of painting, where “the work becomes a mapping of nomadism, of gradual movement practiced outside any pre-constructed direction by artists who are blind yet seeing, who wag their tails in pleasure at art which is not repressed by anything, not even history”. 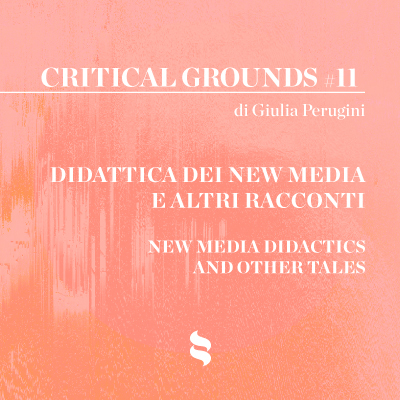 With an across-the-board approach and a desire to assimilate the linguistic polyphony of the present in the nervous field of painting, the artists assembled within the exhibition Revisiones. 14 pintores en la Colección Mercantil demonstrate – the works are all from the 1980s and 90s – not only a link with the traditional medium, but also a liberation, a release and a coexistence with the new technologies at the disposal of art. Pancho Quilici (Caracas, 1954), for example, adopts painting as a platform on which the expressive nature of words, architectural design and computer engineering enter into dialogue to give rise to a future landscape of origins. 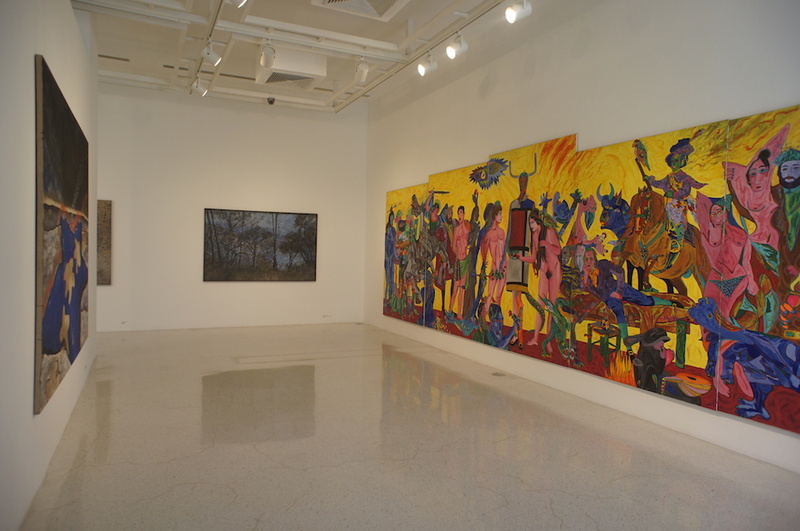 Clemencia Labin (Maracaibo, 1946), for her part, uses the canvas as a method of assembly, to generate a pliant environment which grows out of the floor, while Sigfredo Chacón (Caracas, 1950), with Rejilla negra uno (1993) and Rejilla blanca dos, calco del original (1999), develops a discourse on adherence and separation, on time and reconsideration, on the trace of matter, the footprint and the persistence of form. Colour, substance, attention to new technologies, individual and collective memory and the desire to build a new society lead the artist to free him- or herself, to de-couple from the bridle and the fences of the language, to conceive the fragments of a firmament (that of Venezuelan culture) displaying una sociedad en permanente transformación (Narciso). 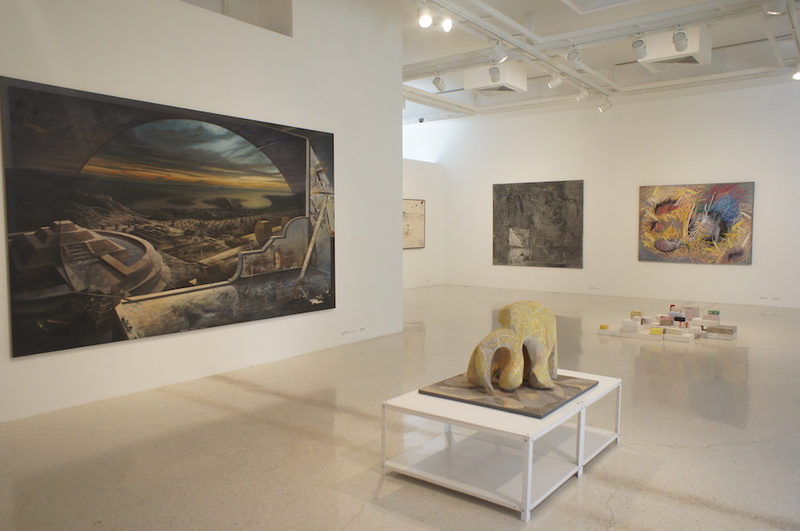 The artists in the show are María Eugenia Arria, Óscar Pellegrino, Jorge Pizzani, Adrián Pujol, Pancho Quilici, Margot Römer, Carlos Sosa, María Zabala, Carlos Zerpa, Sigfredo Chacón, Eugenio Espinoza, Clemencia Labin, Jorge Stever and William Stone. T. Rivero, Pintura contaminada, in Revisiones. 14 pintores en la Colección Mercantil, cyclostyle of the exhibition curated by E. J. Narciso and T. Rivero, organised in the new premises of the Espacio Mercantil in Caracas, May to September 2016. A. Bonito Oliva, The Italian Trans-avantgarde / La Transavanguardia Italiana, Giancarlo Politi Editore, Milan 1980, p. 44-45.
images (all) Revisiones. 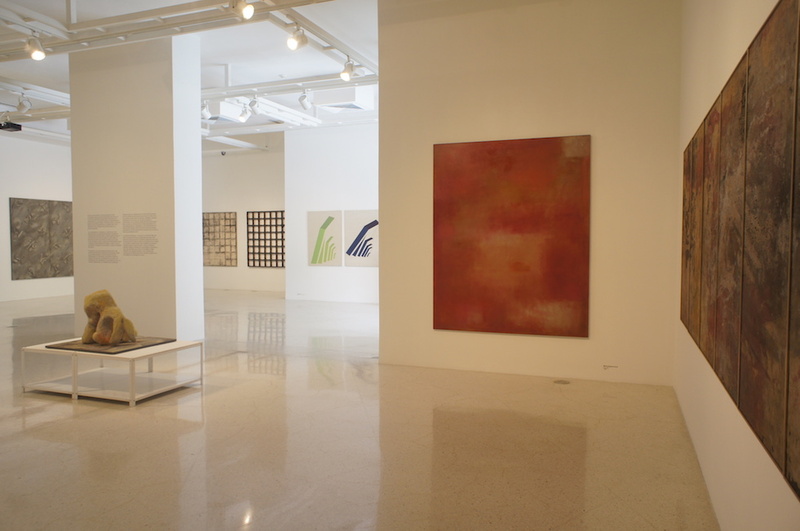 14 pintores en la Colección Mercantil, 2016, exhibition view, courtesy Espacio Espacio Mercantil, Caracas.